Pre-monsoon showers have lashed many places of the Northeast in the last 24 hours, bringing down the mercury at various places of the region. 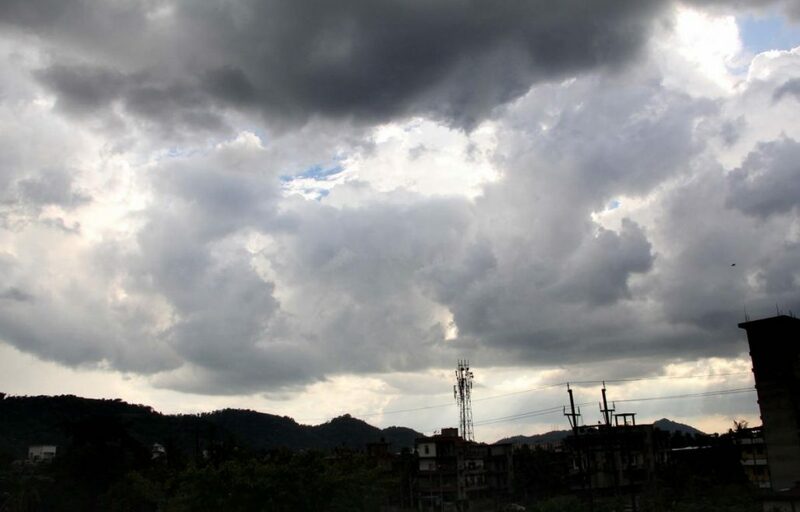 The Met department here warned of a thundersquall with maximum wind speed reaching up to 60 km/hr at isolated places over Assam, Meghalaya, Nagaland, Manipur, Mizoram and Tripura on Wednesday and Thursday. Thunderstorm with gusty winds and hail are likely to occur at isolated places over Assam, Meghalaya, Nagaland, Manipur, Mizoram and Tripura on Friday. From Thursday to Saturday, heavy rain is likely to occur at isolated places over Arunachal Pradesh, Assam and Meghalaya. According to the Reginal Metrological Centre (RMC), moderate rain occurred at most places over Arunachal, at many places over Assam and Mizoram and at a few places over Meghalaya in the last 24 hours. Also, light to moderate rain occurred at a few places over Nagaland, Manipur and Tripura during the last 24 hours. While day temperature rose in Meghalaya, it fell in Arunachal and Assam, the RMC said. The temperature also dipped in Manipur. Met officials said rain and thunderstorms are normal for the region in the pre-monsoon phase. Monsoon hits the region in the first week of June. The pre-monsoon shower has also provided relief from dust triggered by the dry weather in the last few weeks. “The rain has not only made the weather pleasant but also removed the dust significantly. But we are also worried about artificial floods in the city if the rain continues. Waterlogging has become the greatest menace for people of the city,” said Ravi Das, a city resident.